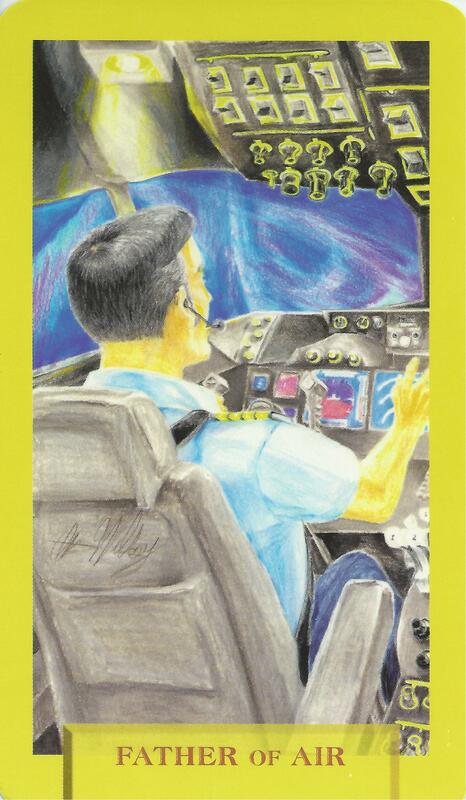 3-31-15 Today’s Tarot is the Father of Air. You need to take control of a situation. It will benefit from your guidance and you have the expertise that is needed. This card is about taking control and knowing what you need to do.